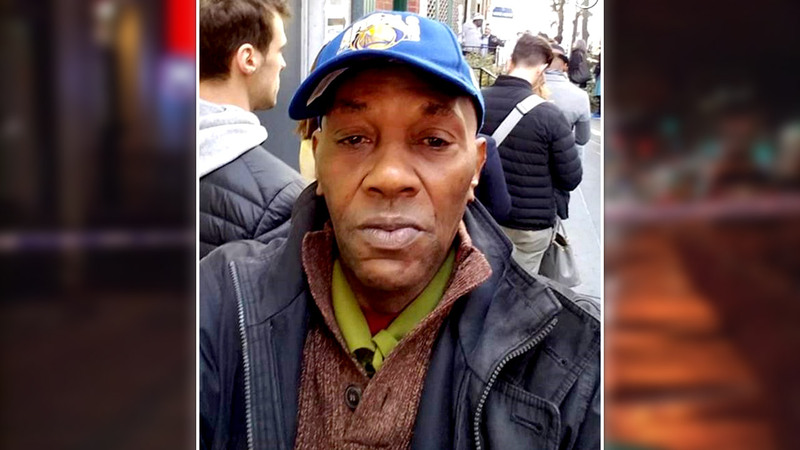 MIDTOWN, Manhattan (WABC) -- Police said the man who surrendered Tuesday in connection with the fatal stabbing of a man in Midtown Manhattan traveled to New York City with the intent to attack and kill black men. Authorities said 28-year-old James Harris Jackson, who is from Maryland, walked into the NYPD substation in Times Square and announced he was wanted in the stabbing of a 66-year-old man that happened 24 hours earlier. "You need to arrest me," he reportedly told officers inside the substation. "I've got the knife in my coat." Detectives believe Jackson has a hatred of black people -- specifically black men. He allegedly wrote a manifesto about attacking African American men on the laptop computer he brought with him to New York City. The investigation has led to the incident being deemed a hate crime, and police are continuing to look into his background. "It appears this subject has been harboring these types of feelings for quite some time," Assistant Chief William Aubry said. "Statements he had made, which I'm not going to get specific, it's well over 10 years he has been harboring these feelings of hate towards male blacks." Police said Jackson traveled via a Bolt Bus from the Baltimore area to NYC Friday. He was staying at a hotel in Midtown and proceeded to wander the city. Surveillance video obtained by detectives shows him walking closely behind several black men, almost as if he was stalking them, investigators said. 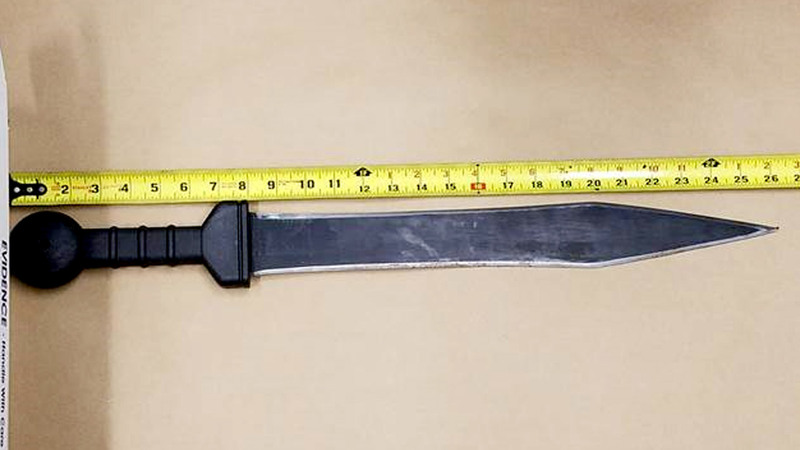 Monday night at about 11:30 p.m., when Jackson was wandering near Ninth Avenue and West 36th Street, police said he encountered Timothy Caughman, an African American man, and attacked him. For the next 24 hours, Jackson stayed in the city. During this time -- and just hours before he'd turn himself in -- the NYPD released surveillance video showing a man run down the sidewalk after the stabbing. Police asked for the public's help to ID him -- and he saw it on TV. "Thank you to you, for putting his picture out in the media, that's why he turned himself in," Police Commissioner James O'Neill said. NYPD has been told the suspect served in the Army for four years, where he was deployed to Afghanistan and Germany, and honorably discharged in 2012. He's being charged with second-degree murder, though it is possible the charges will be upgraded to first-degree murder if the motive is determined to be racially motivated.